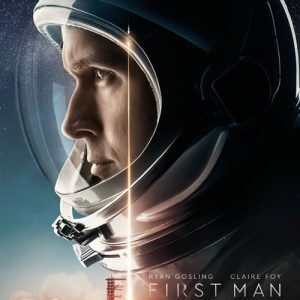 DNEG’s work on First Man was focused around trying to create the most realistic and immersive in-camera VFX shots ever seen. Discover how the First Man crew achieved the movie’s cinéma vérité feel by using a blend of visual effects, special effects, NASA archival footage and scaled models to create an authentic 1960’s documentary look. Join us as VFX Producer Michelle Eisenreich shows how the First Man team was able to accomplish this by using one of the biggest LED screens ever built on a movie set.